Our second location, GRAND OPENING!! Come visit our other location at: 2366 Surfside Blvd. C-101, Cape Coral, FL 33991 (Click to see Google Map) or Call our new location at: 239-558-8865. We look forward to serve you at both locations. 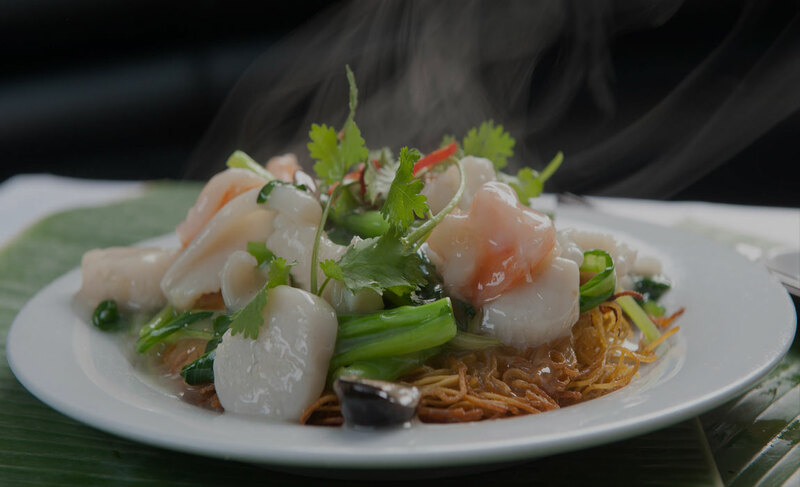 Born out of our love of delicious food and Chinese Cooking, Ginger Bistro has become the premiere location for traditional Chinese dining experience in Fort Myers. After traveling many different Asian countries and sampling different cuisines, we decided to make our way back home. Our biggest challenge was finding the right, high-quality ingredients for the dishes we wanted to serve. Hence, we carefully selected and contracted with top quality suppliers. We are dedicated to offering only the finest and freshest foods. We have also taken great care in assembling a team of only the best chefs and experienced kitchen, and dining staff. Hong Kong is famous for their Cantonese roasted meat (Siu Mei 燒味). BBQ pork, roasted duck, roasted pig, soy sauce chicken and a few more. 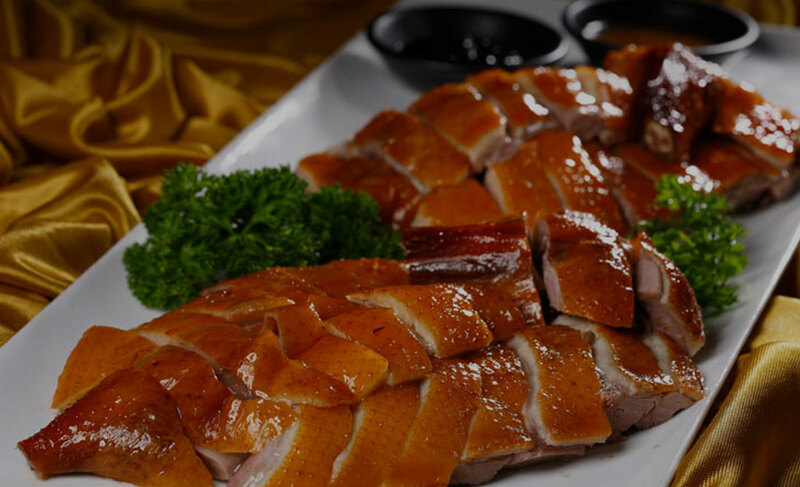 We are using the freshest ingredients to prepare authentic Cantonese food in traditional way, which seals in the flavor of the food and preserving their texture and color, both healthy and appealing. 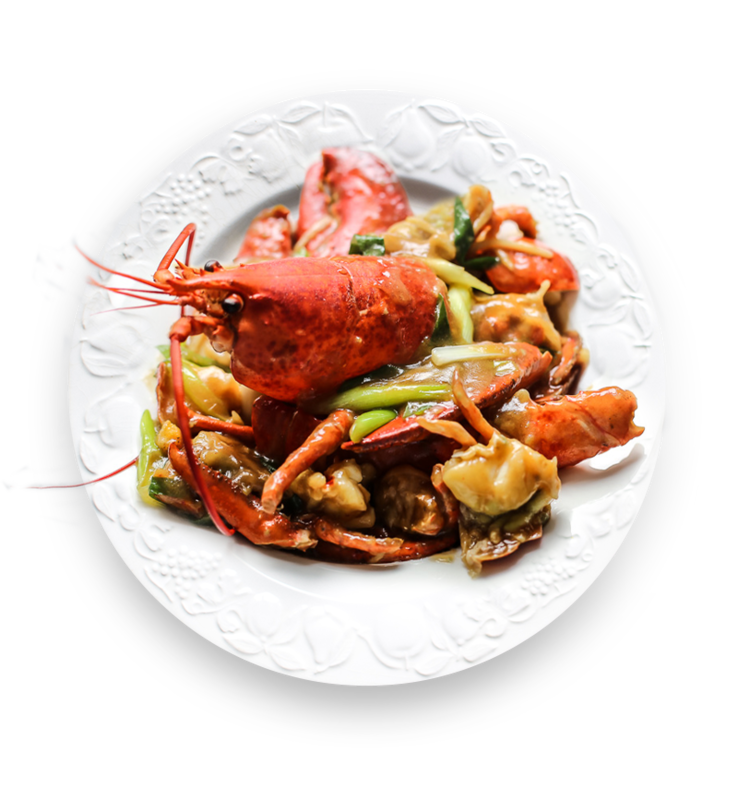 There is no shortage of restaurants in Fort Myers but there are very few serving traditional Chinese fare. Ginger Bistro not only sets the bar high for this area, but makes it affordable to try a variety of dishes, especially with the wide selection available for dim sum. When you see the whole ducks slow roasting behind a wall of glass, don't be embarrassed if ou start salivating. The pork belly is so popular, it often sells out. 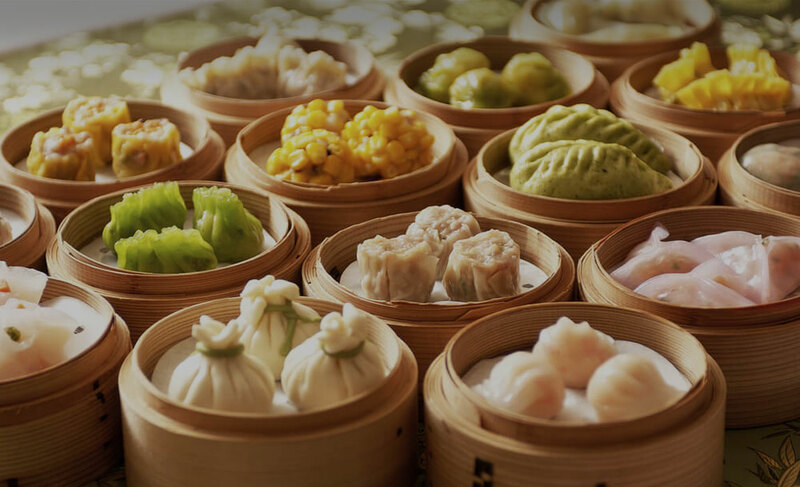 This Asian bistro serves almost a dozen different kinds of dumplings, pan fried noodles with savory sauces and stir fried meats and veggies served in hot, clay pots. Be sure to try the green papaya salad with carrots, peanuts and a spicy dressing to top it off.